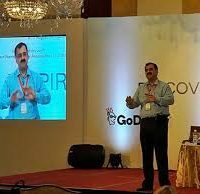 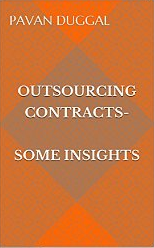 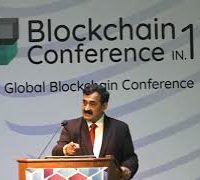 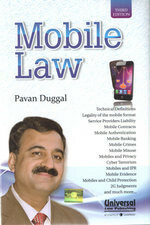 Heading groups, committees and being on board, as a legal consultant, of various organizations is the consequence of Pavan Duggal’s ongoing contribution in the field of Cyberspace and E-commerce. 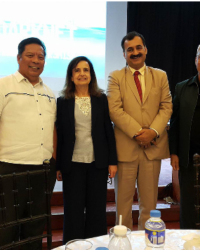 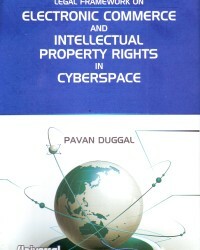 Pavan Duggal was a consultant to United Nations Educational, Scientific and Cultural Organization (UNESCO) during the Bandung Info Ethics Conference, 2002 which led to the formation of the UNESCO’s Regional Observatory of the Information Society in Asia Pacific. 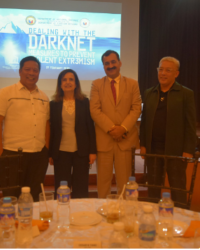 He was the legal consultant to United Nations Economic and Social Commission for Asia and the Pacific (UNESCAP) on the Asia Pacific Conference on Cybercrime and Information Security 2002. 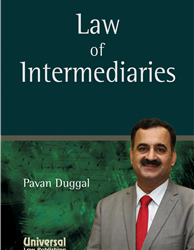 Pavan has been associated with International Trade Centre UNCTAD/WTO, Geneva as the Cyberlaw expert for conducting seminars on legal aspects relating to E-commerce in Mumbai and Bangalore. 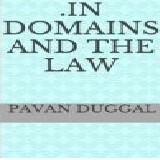 He has been a member of AFACT Legal Working Group of UN/CEFACT and UN/CEFACT Legal Group. 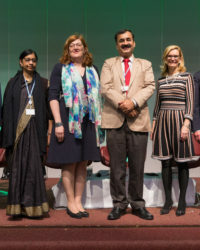 Pavan Duggal served as a member of ICT Policy and Governance Working Group of the UNICT Taskforce. 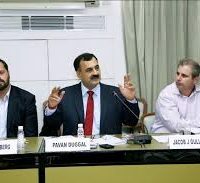 Pavan has been associated with the United Nations Development Programme (UNDP) and United Nations International Drug Control Programme (UNDCP). 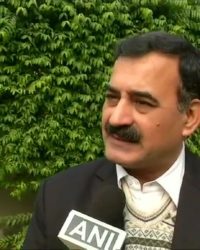 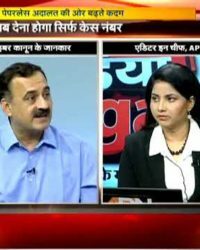 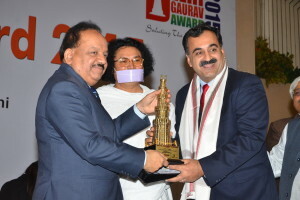 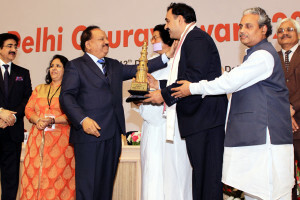 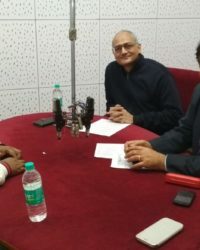 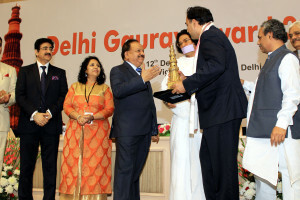 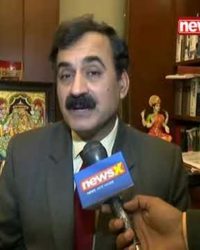 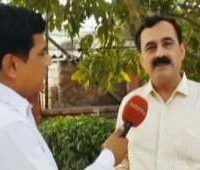 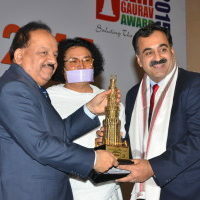 Pavan Duggal is currently a member of World Intellectual Property Organization’s, (WIPO), Arbitration and Mediation Centre Panel for Neutrals.He has decided various domain name disputes as Panel Member under the Uniform Domain Name Dispute Resolution Policy of ICANN. 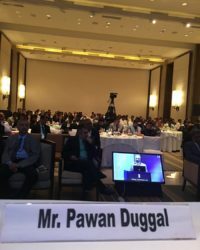 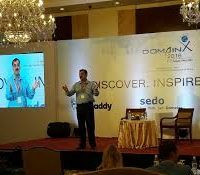 He has taken an active part in the regional discussions at Hyderabad relating to the Domain Names Policy formulation undertaken by World Intellectual Property Organization (WIPO). 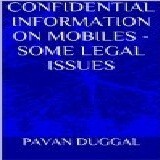 Pavan Duggal addressed the session on Privacy and Data Protection at IGF 2006 at Athens. 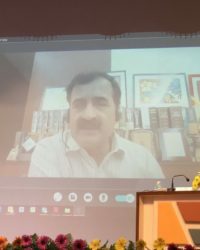 During the session on privacy, Pavan Duggal, lawyer in the Supreme Court of India, made anonymous expression in cyberspace – a right.His presentation talked about various provisions in Indian law, that allow for interception of electronic transmission in India. 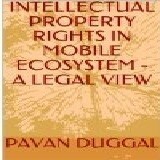 He also pointed out that governments are the largest collectors and retainers of data. 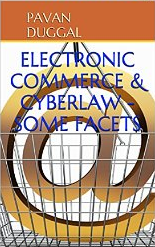 Though he acknowledged the right to anonymous cyber expression, he made allowances that for certain crimes, this anonymous veil can be pierced. 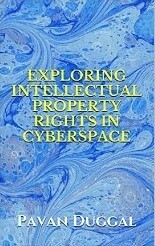 He talked about suing ‘John Does’ or suing IP addresses till a person is not known. 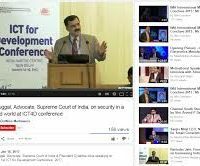 During his intervention at the Plenary, Pavan Duggal highlighted about the crucial and very critical argument concerning sovereignty. 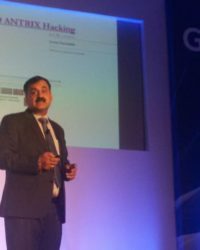 Pavan Duggal spoke on the subject of the Legislative responses to current and future cyber-threats. 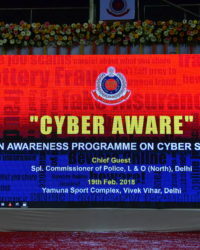 He also discussed the cybercrime legislation situation in India during the Best Practice Forum on the Cybercrime Convention. 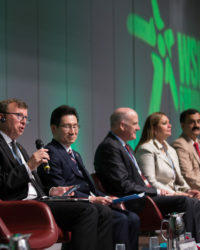 During the Day 2, workshops on issues related to cybercrime and cybersecurity, multilingualism on the Internet, access to local culture and language, the future of IP standard (IPv6), Internationalized Domain Names (IDNs), and bringing Internet capacity and autonomy to developing nations were organized. 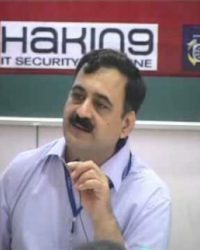 The parallel workshop was chaired by Pavan Duggal, President, Cyberlaws.Net. 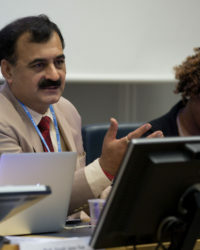 Pavan Duggal was one of the panelists at 2012 forum in Baku. 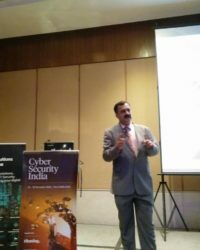 Pavan Duggal attended the conference and moderated the workshop on the State and the Effectiveness of Cybercrime legislation. 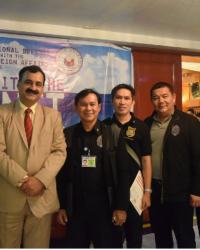 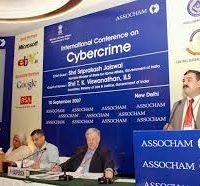 Pavan Duggal attended the conference and addressed the conference on the Legislative developments in India vis-à-vis Cybercrimes. 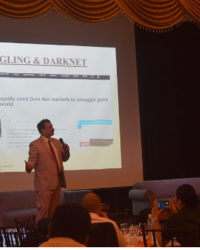 Pavan attended the workshop and moderated the session 2, of day 1, on The threat of cybercrime: private sector perspective and responses. 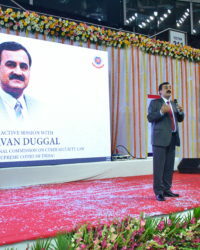 He also addressed the meeting by presenting the India perspective in session 3. 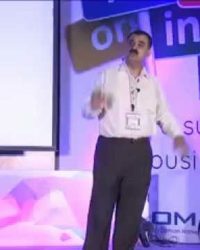 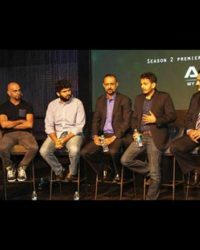 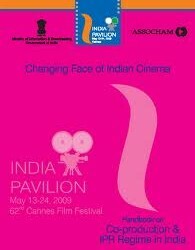 Pavan Duggal has also participated in various AMIC conferences, among which include the following. 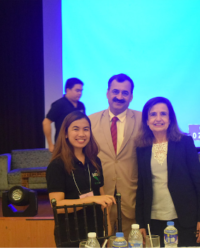 11th Annual AMIC conference on Media Terrorism and a Culture of Peace, Perth, Australia. 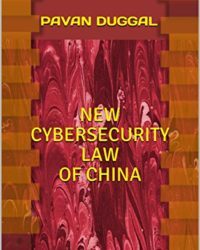 He wrote a paper on Electronic Governance in networked area-Some legal issues and made a presentation on the legal issues concerning Cyber Terrorism. 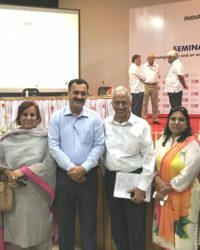 18th Annual AMIC Conference on “Media, Democracy and Governance: Emerging Paradigms in a Digital Age”. 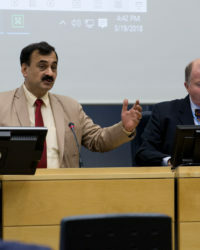 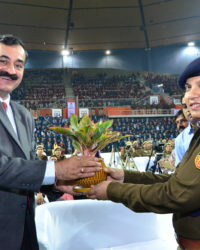 Pavan Duggal chaired one of the discussions in this conference. 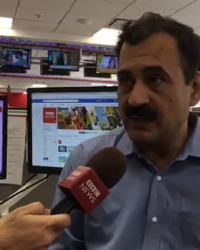 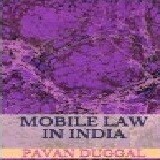 Pavan Duggal has been closely associated with the East West Institute. 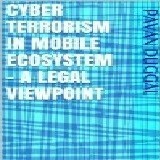 The EastWest Institute’s Cyber Crime Working Group. 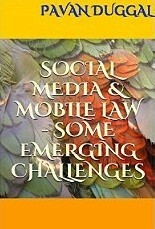 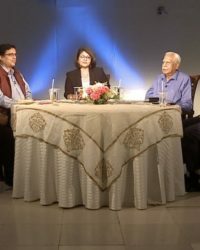 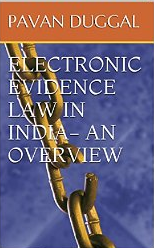 is co-chaired by retired Norwegian judge Stein Schjolberg and advocate Pavan Duggal of the Supreme Court of India – one of the leading experts on cyber law in Asia. 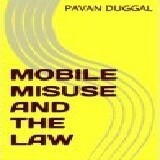 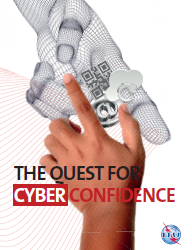 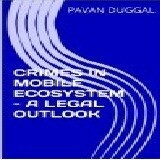 Pavan is also co-chair of EWI Cybercrime Legal Working Group. 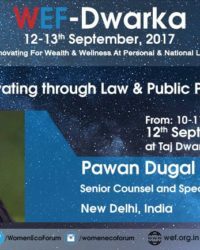 Pavan Duggal, as one of Asia’s leading authorities on cyber law, is member of East West Institute’s Cybersecurity Experts in EWI’s Worldwide Cybersecurity Initiative. 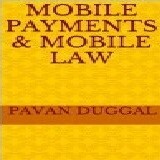 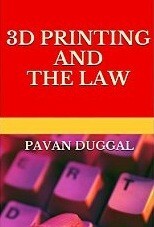 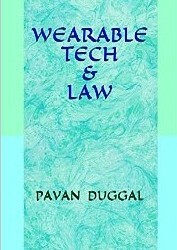 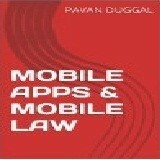 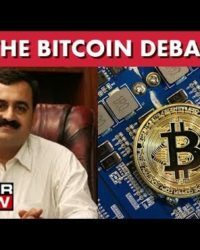 Pavan Duggal has been closely associated with the World Economic Forum and has made major contributions in areas related to law concerning Cyberspace. 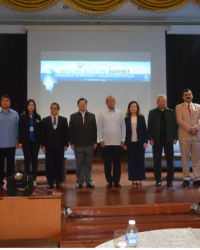 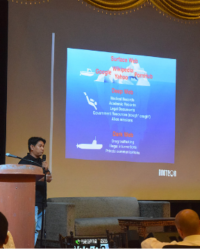 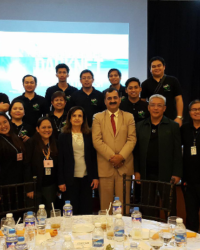 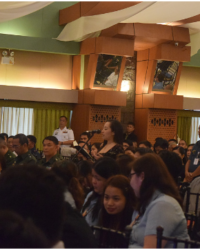 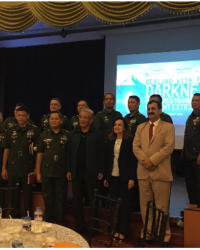 Pavan, in the capacity of an expert authority, has vetted and reviewed the e-primer on Cyberlaw prepared by e-ASEAN Task Force. 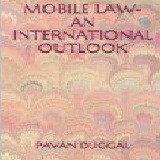 He has also been a reviewer for the Asian Development Bank. 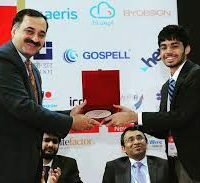 He is a member of Asian Domain Name Dispute Resolution Centre. 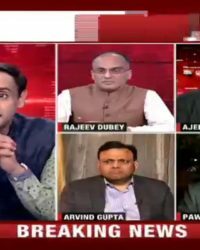 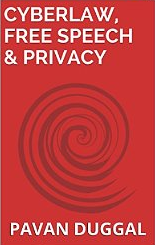 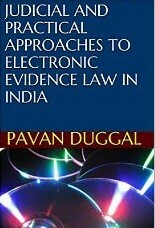 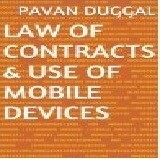 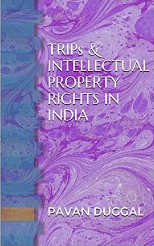 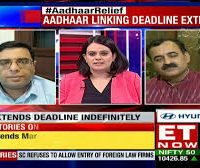 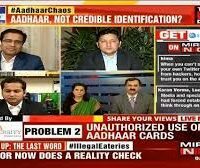 Pavan has been associated with EPIC (Electronic Privacy Information Centre) as an Indian expert for the preparation of its Privacy and Human Rights, 2003 Report. 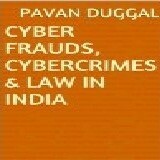 He also delivered a lecture at the Susan Brenner Cybercrime Seminar 2004 as a visiting faculty. 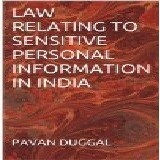 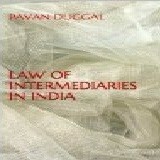 Pavan was a Member of the Public Interest Registry’s. 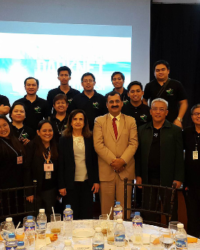 Org Advisory Council. 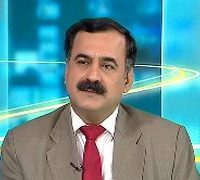 He has been the Vice Chair of the Policy Committee of .Org Advisory Council. 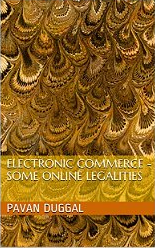 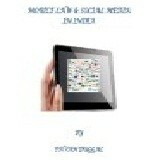 He is member on the Board of Experts of European Commission’s Dr. E-Commerce. 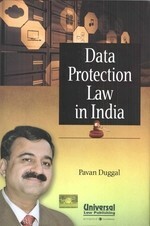 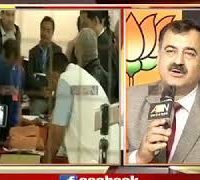 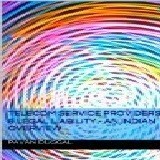 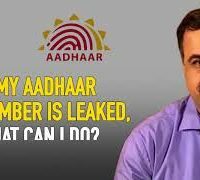 Pavan Duggal was an integral part of the Expert Group on Data Protection Legislation constituted by Ministry of Communications and Information Technology, Government of India. 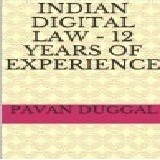 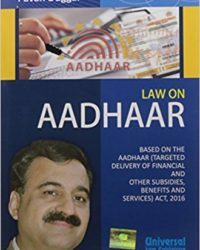 Pavan has also served as a member of the Sub Committee of Legal Experts constituted by the Ministry of Communications and Information Technology, Government of India to provide inputs on how to strengthen the Information Technology Act, 2000 on data protection provisions. 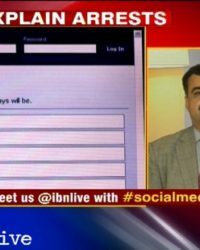 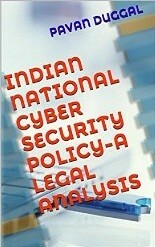 He is a member of Inter-Ministerial Working Group of Cyber Law and Cyber Forensics of the Government of India. 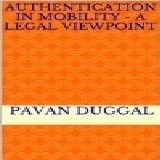 Pavan is a member of Information Forensic Working Group on e-Information Systems, Security and Audit Association. 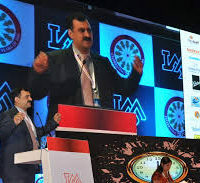 He has been the member of the Executive Board of Chhattisgarh InfoTech & Biotech Promotion Society (CHIPS) – a registered society promoted by the Government of Chhattisgarh. 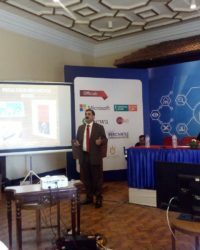 Pavan has been associated with Rajcomp- an IT consultancy (state agency) established by Government of Rajasthan and has given his expertise on issues related to the Information Technology Act, 2000. 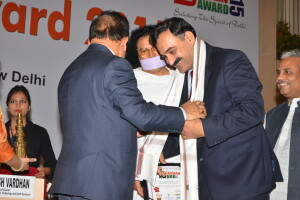 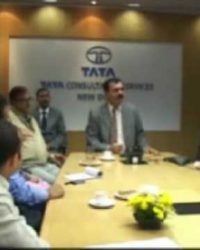 He has been associated with Smart Card Forum of India (SCAFI). 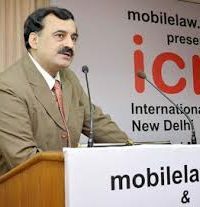 He has been closely associated with the Indo German Chambers of Commerce (IGCC) and All India Management Association (AIMA) on various Cyberlaw and E-Commerce law issues. 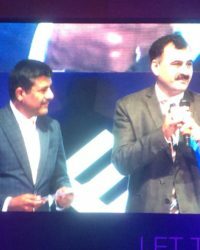 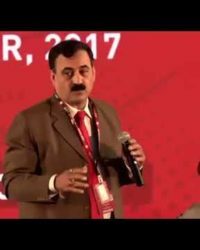 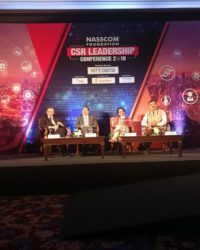 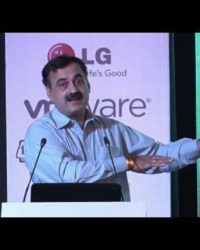 Pavan Duggal has been fondly associated with Confederation of Indian Industry (CII) and FICCI and has addressed them on various legal issues relating to Information Security and Data Protection. 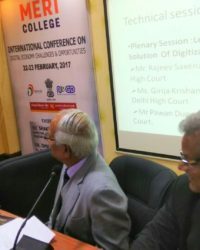 He has also been contributing his inputs to the Internet Service Providers Association of India on legal issues impacting ISPs. 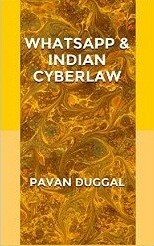 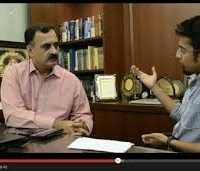 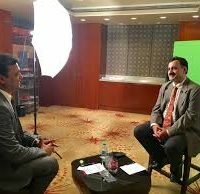 As and when required, The Indian Cybercafe Association seeks advice from Pavan Duggal on legal issues pertaining to and affecting them. 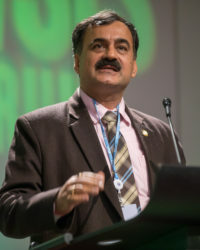 Pavan Duggal has very recently been invited by the World Federation of Scientists to the International Seminars on Planetary Emergencies and associated events to be held at Erice-Italy in the mid of 2013. 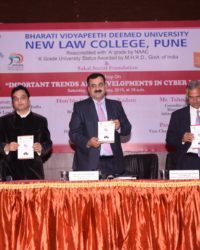 He has also been asked to deliver lecture series on Cyberlaw at the Indian Law Institute (ILI)-a deemed university, New Delhi. 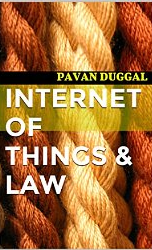 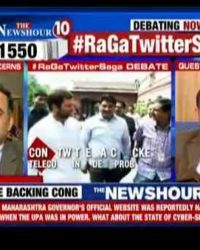 Pavan Duggal has been recently invited to write a weekly column in the Tehelka on issues revolving around Cyberlaw and E-commerce. 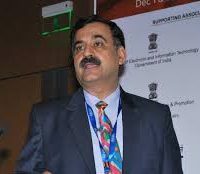 As a regular visiting faculty at Management Development Institute (MDI), Gurgaon, Pavan Duggal has been invited to speak at the 8th Advanced Mid-Career Training Programme for Seminar IRS Officers from July 01- August 09, 2013. 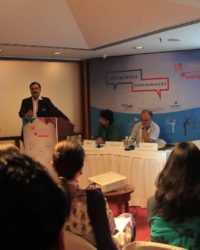 Pavan was invited to a member of the Advisory Panel for the Ground Zero Summit to be held from 7-10 November, 2013. 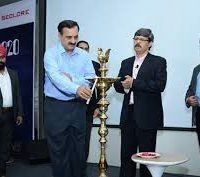 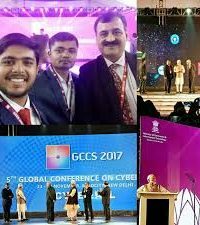 G0S is a largest collaborative platform in Asia founded together by leading cyber security thought leaders and government of India to address the emerging cyber security challenges and demonstrating cutting-edge technologies. 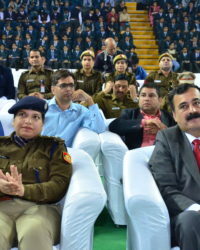 G0S is the only platform in the region providing opportunities to establish and strengthen relationships with the corporate, public sector undertakings (PSUs), government departments, security and defense establishments. 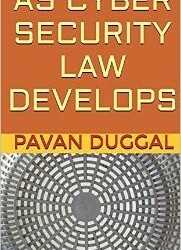 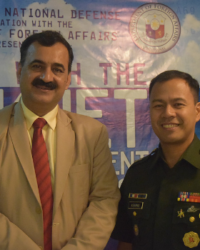 Pavan Duggal has also been invited, in September, 2013, as a faculty for the Fellowship in National Security of the National Security database. 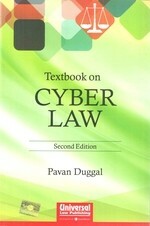 SEMCOM Cyberlaw Clinic: Pavan Duggal, Asia’s foremost authority on Cyber Law, is the Clinic Mentor at Semcom Cyberlaw Clinic. 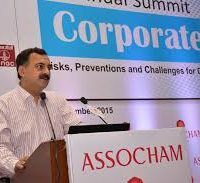 He has been associated with SEMCOM as a guest expert faculty from 2001. 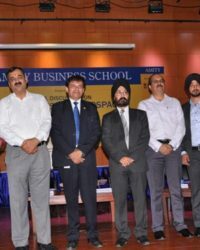 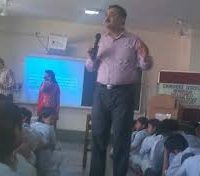 Mr. Duggal has been teaching students of successive batches of E-Business on various subjects and aspects of Cyber Law, there by enabling them to equip themselves with the legal matters of the electronic environment. 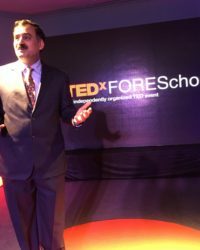 As the chief strategist and director of SEMCOM Cyber Law Clinic, Pavan Duggal has created yet another milestone in the evolution of Cyber Law jurisprudence in E-Business. 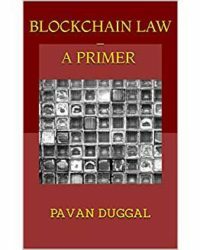 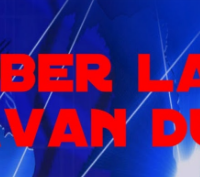 Pavan is the Founder of The Cyberlaw Association; Internet’s pioneering association dedicated to the growth of Cyberlaws in Cyberspace. 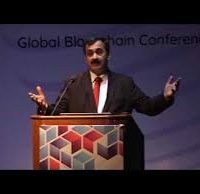 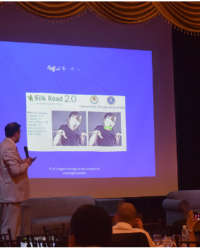 He is the Founder of Cyberarbitration, an online system of alternative dispute resolution. 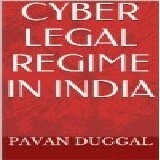 He is the founder of Cyberlawindia- an organisation committed to the passing of dynamic Cyberlaws in India. 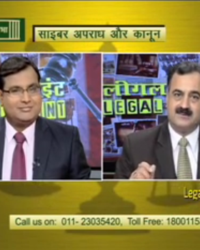 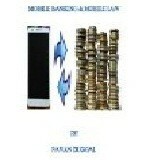 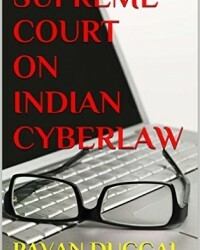 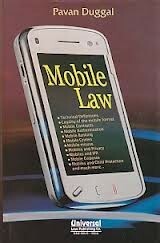 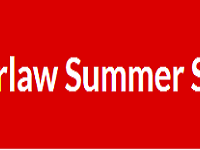 Cyberlawindia is also engaged in the process of creating greater awareness about Cyberlaws in India. 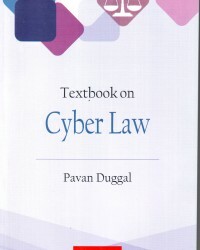 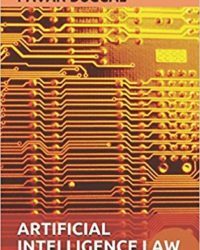 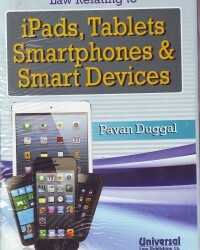 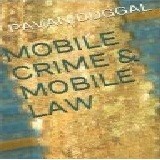 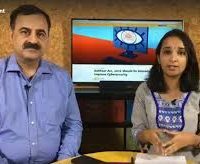 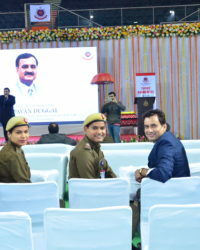 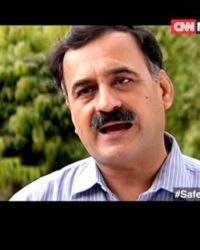 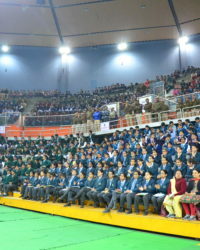 Pavan Duggal has authored the Unit Writer CYBER CRIMES AND REGULATION at Indira Gandhi National Open University School of Vocational Education and Training. 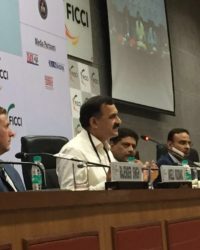 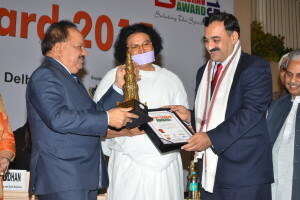 Pavan Duggal’s ongoing contribution and in-depth knowledge in the filed of Cyberspace and E-commerce has been recognized both within the country as well as in the international realm. 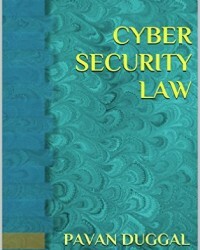 Cyberlaws.net is the first Cyberlaw Consultancy. 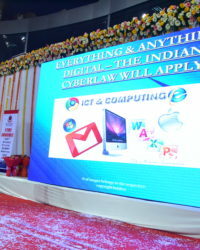 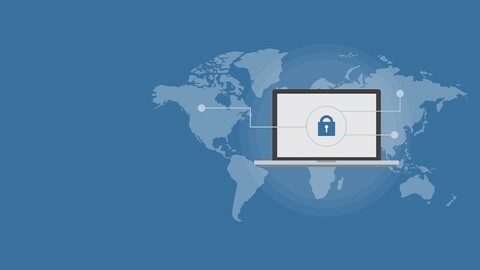 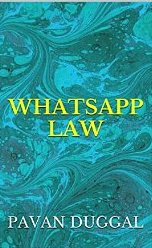 It is Internet’s unique consultancy dedicated exclusively towards Cyberlaws – The laws of the Internet, Cyberspace and World Wide Web. 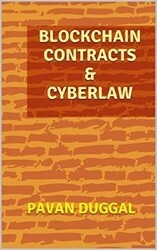 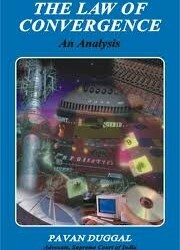 The Cyberlaw Consultancy addresses all Cyberlaw needs and problems. 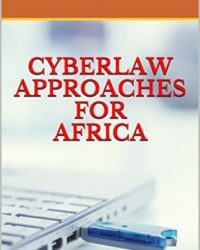 The consultancy aims to give you an accurate analysis of existing and developing trends in Cyberlaw according to your queries. 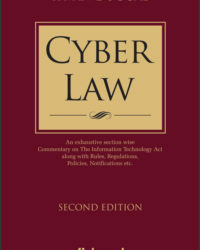 Being a complete new concept, Cyberlaws.Net, this Cyberlaw Consultancy is the one stop that takes care of all your legal requirements in cyberspace. 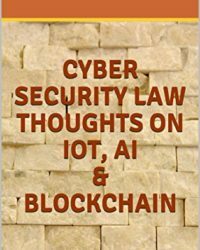 Cyberlaw Asia is a universal platform for collecting and sharing of ideas, thoughts, suggestions, inputs and diverse information relating to the growth of Cyberlaw in different Asian countries. 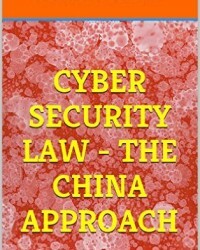 Cyberlaw Asia may be viewed as an endeavor to create and promote awareness among the masses on the need to have detailed legal and regulatory mechanisms, laws, regulations and bylaws regulating human conduct and behaviour in the CyberSpace. 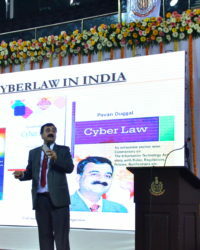 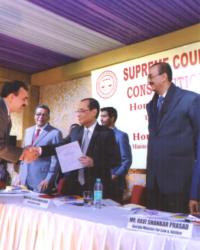 Being an expert authority in the field of Cyberlaw and E-Commerce, Pavan Duggal has been invited by the Delhi Judicial Academy, as a guest faculty, on numerous occasion to deliver lectures on various legal issues including issues pertaining to Cyberlaws and Electronic Evidence. 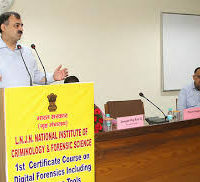 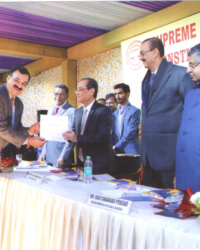 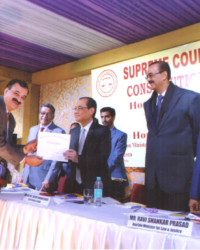 Through these lectures, Pavan has endeavored to enhance the knowledge and skills of Judges, including District and Session Judges, CMMs/ACMMs and MMs, in legal issues concerning the electronic format and the principles impacting the judicial interpretation of the same. 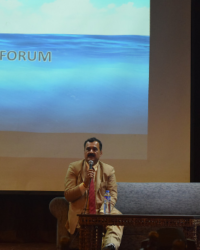 Pavan Duggal, a regular visiting faculty at The Indian Law Institute was recently invited to deliver a lecture at the institute, addressing LL.M students, on issues related to ‘Cyber Crime’.